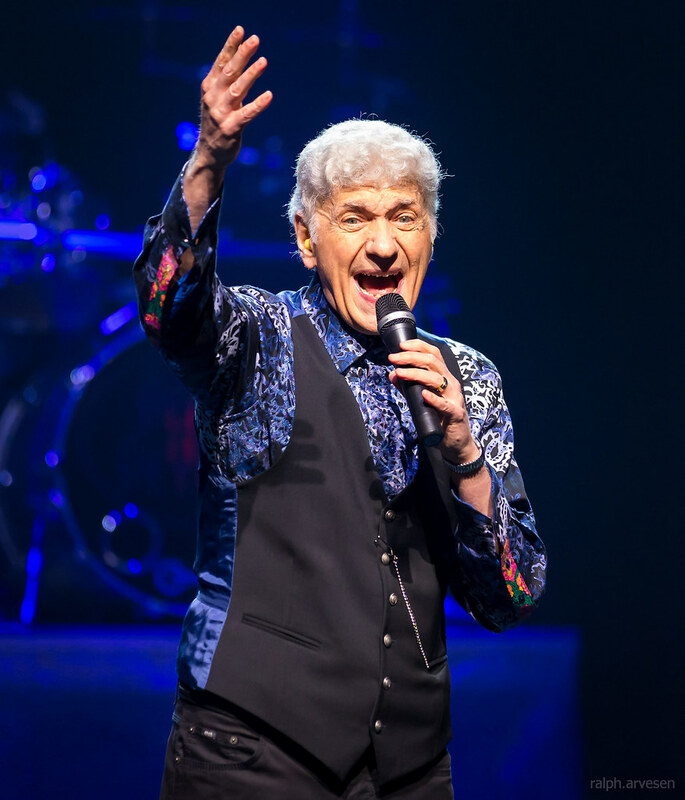 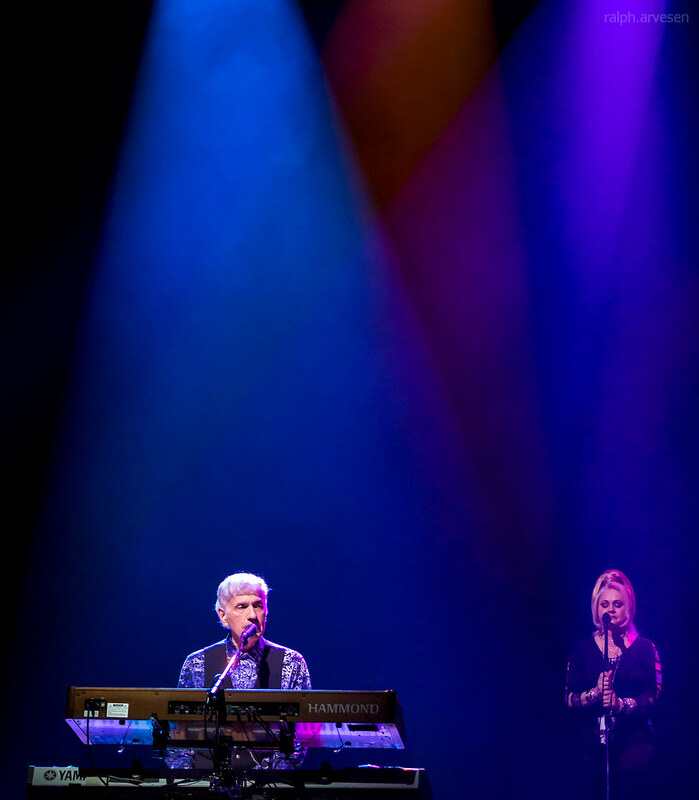 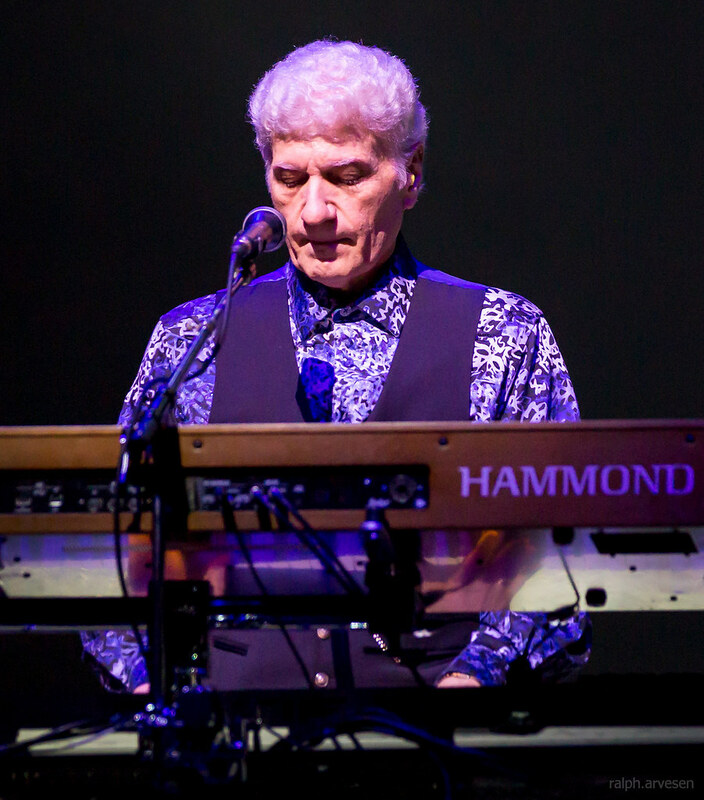 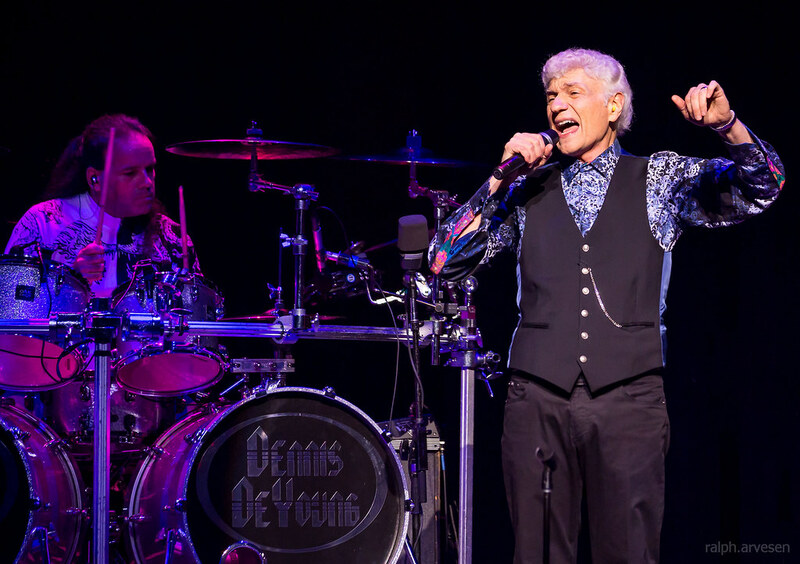 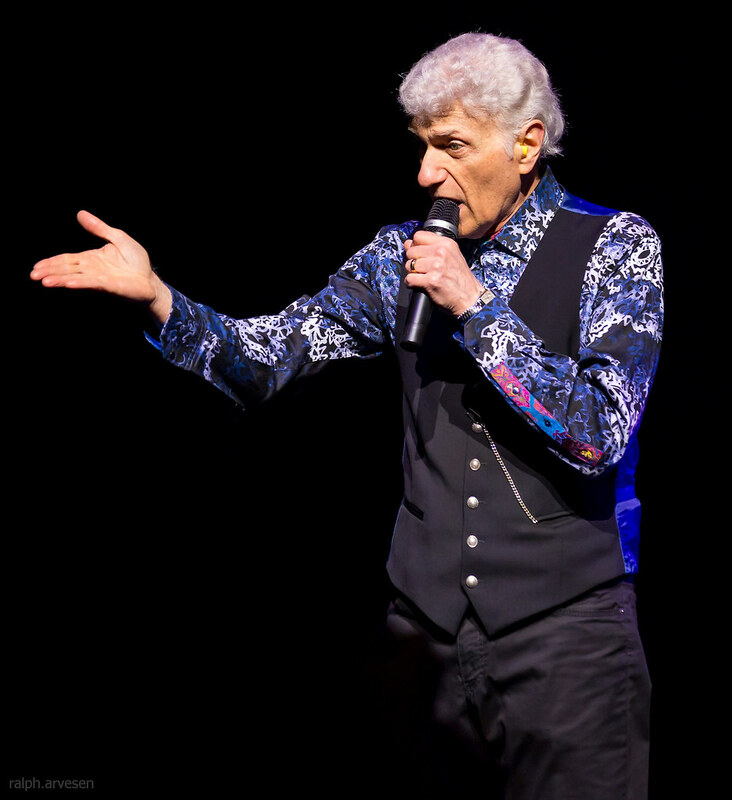 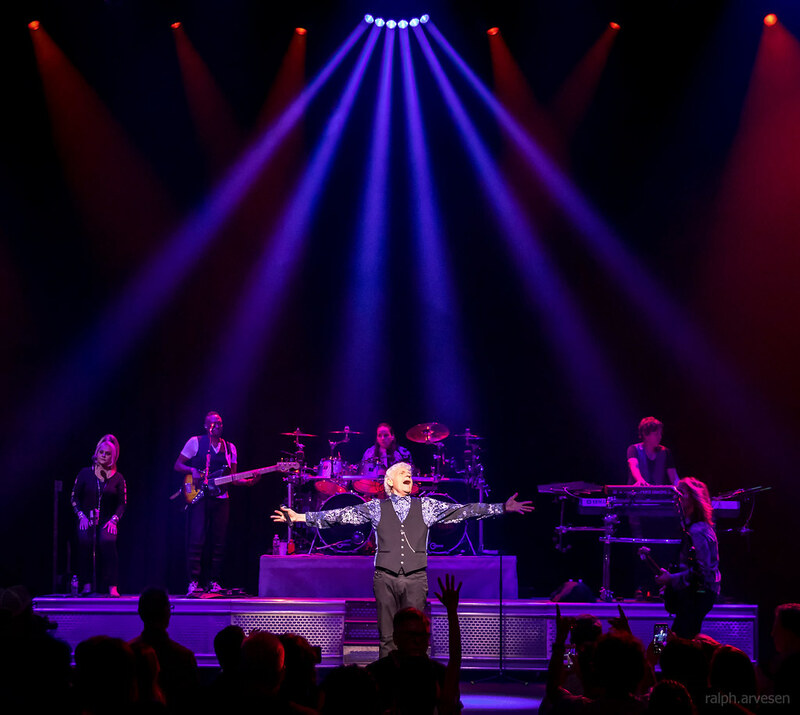 Dennis DeYoung and the Music of Styx performing at the ACL Live Moody Theater in Austin, Texas on June 1, 2018, with Dennis DeYoung, Suzanne DeYoung, August Zadra, John Blasucci, Jimmy Leahy, Craig Carter, and Michael Morales. 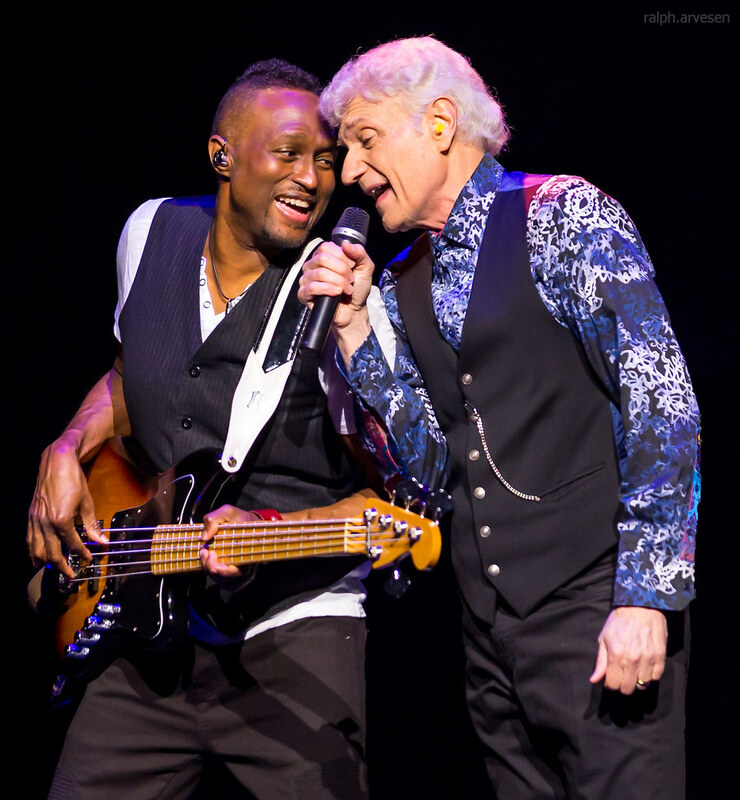 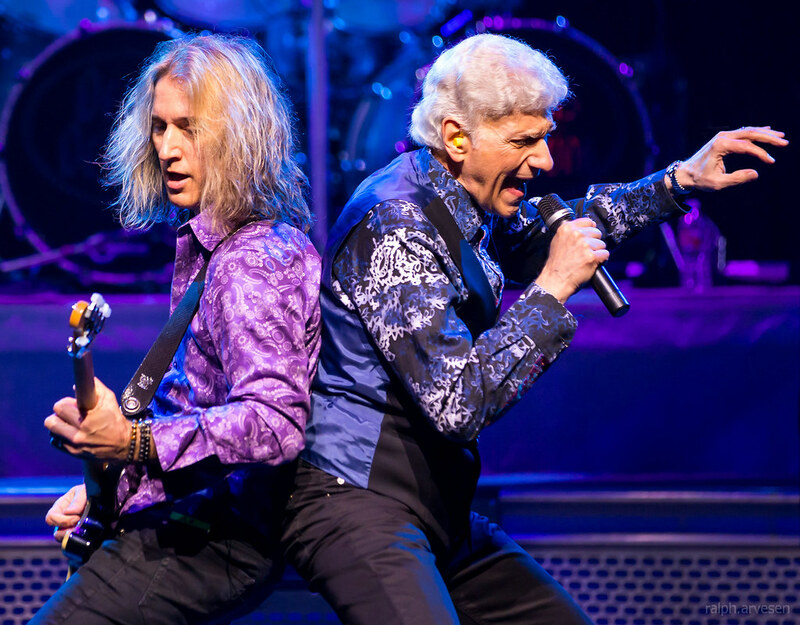 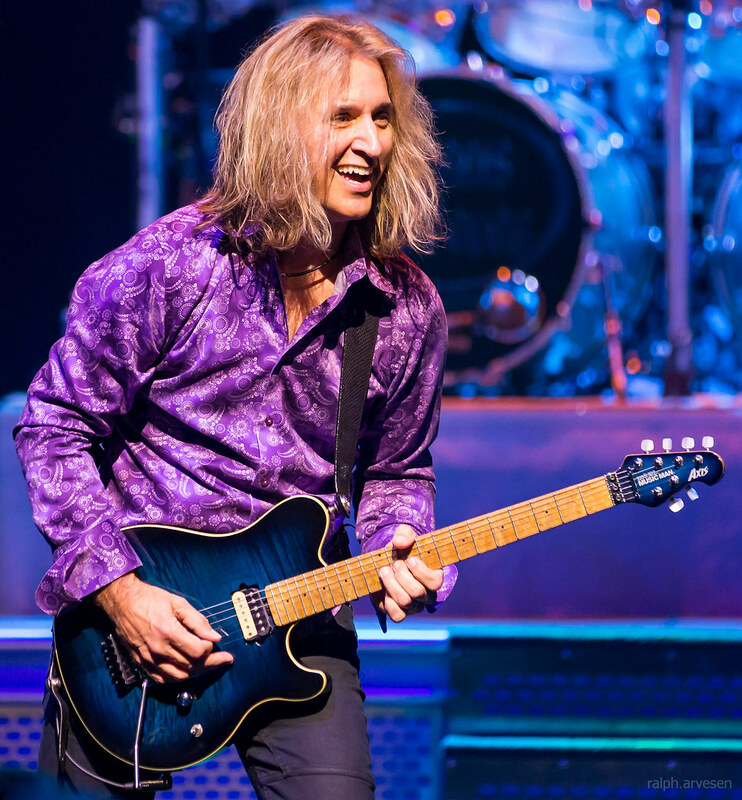 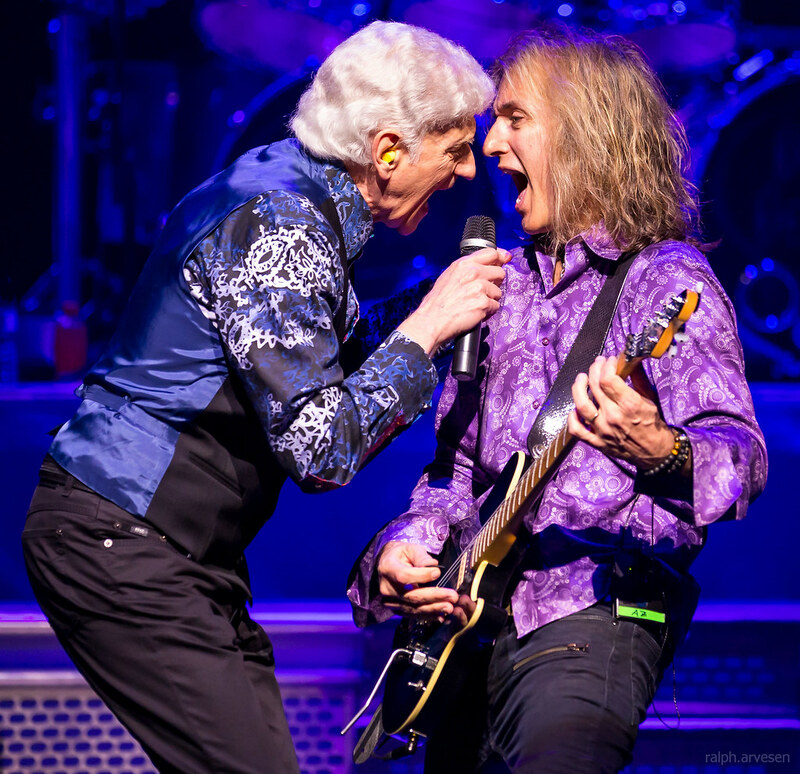 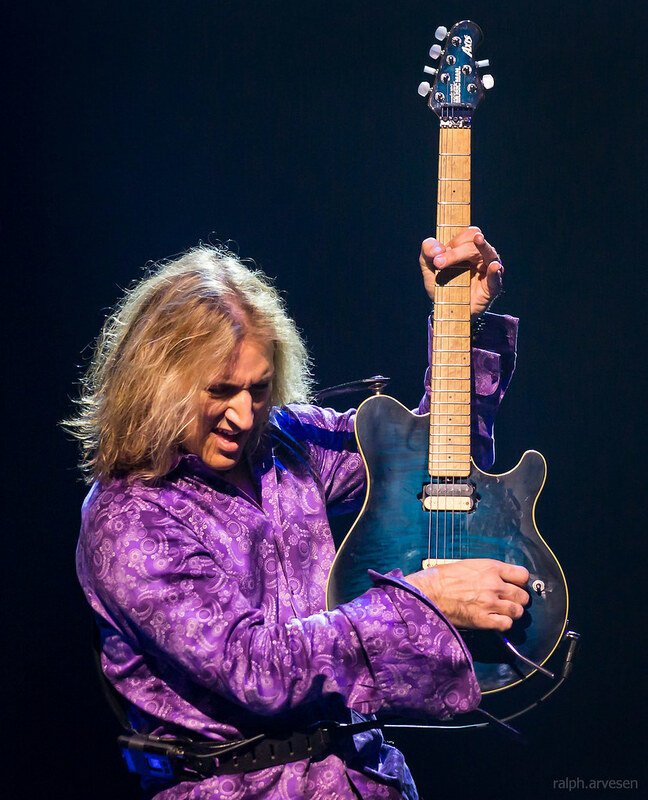 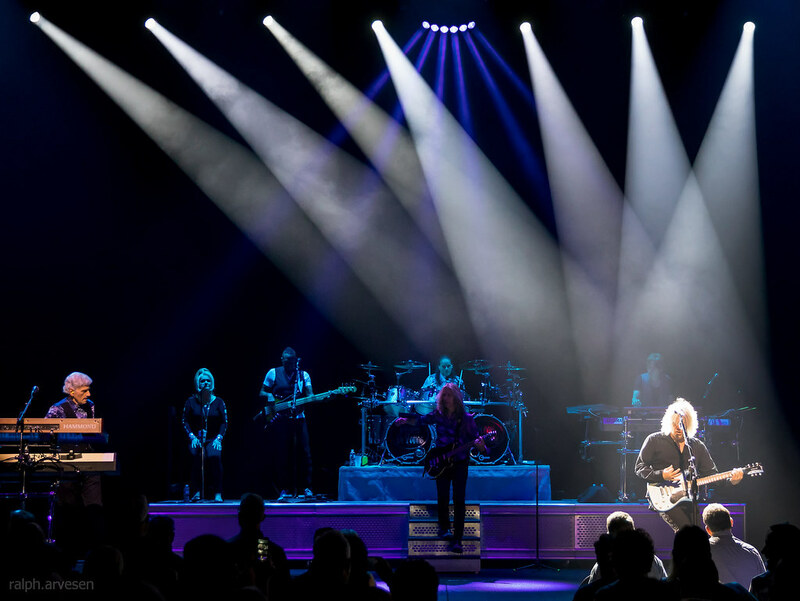 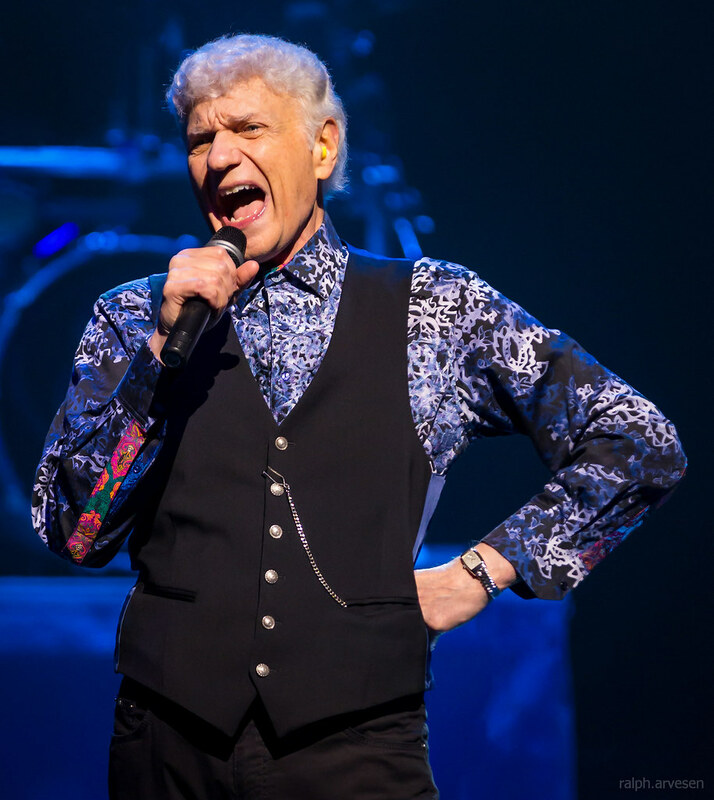 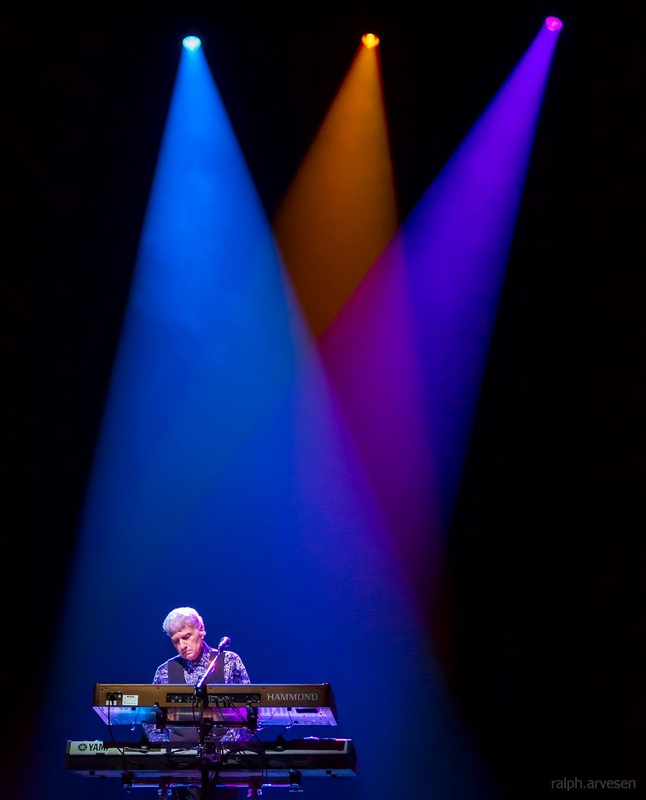 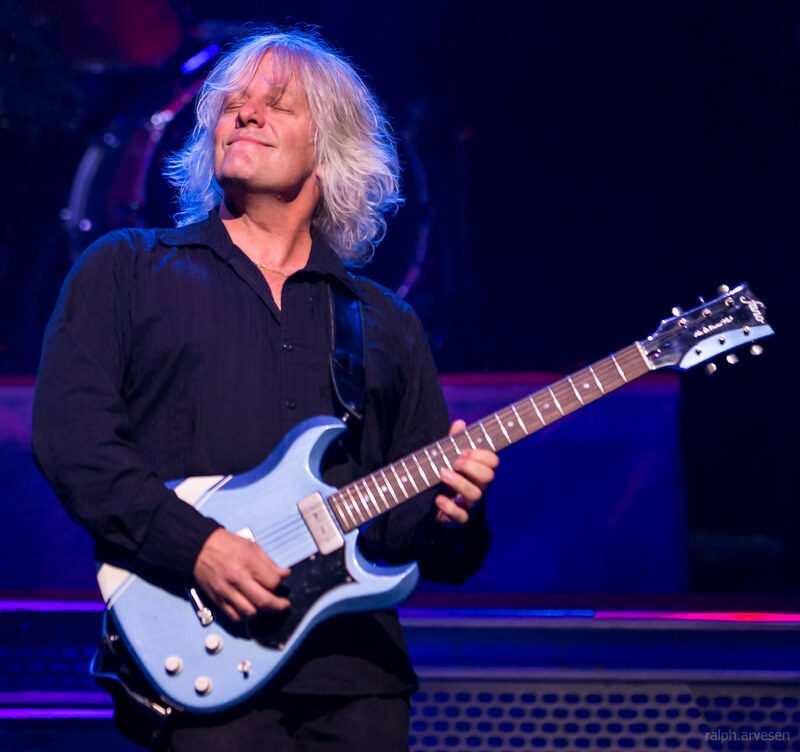 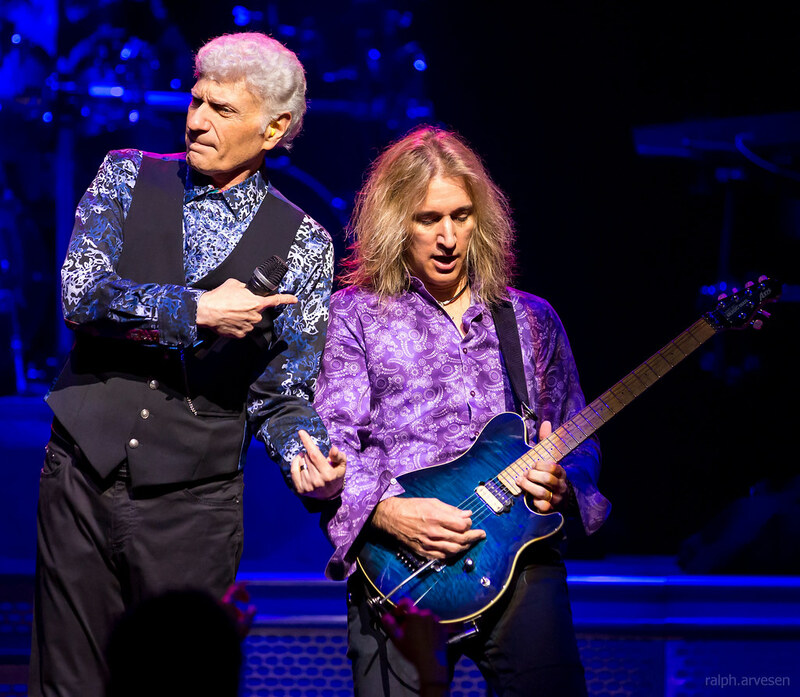 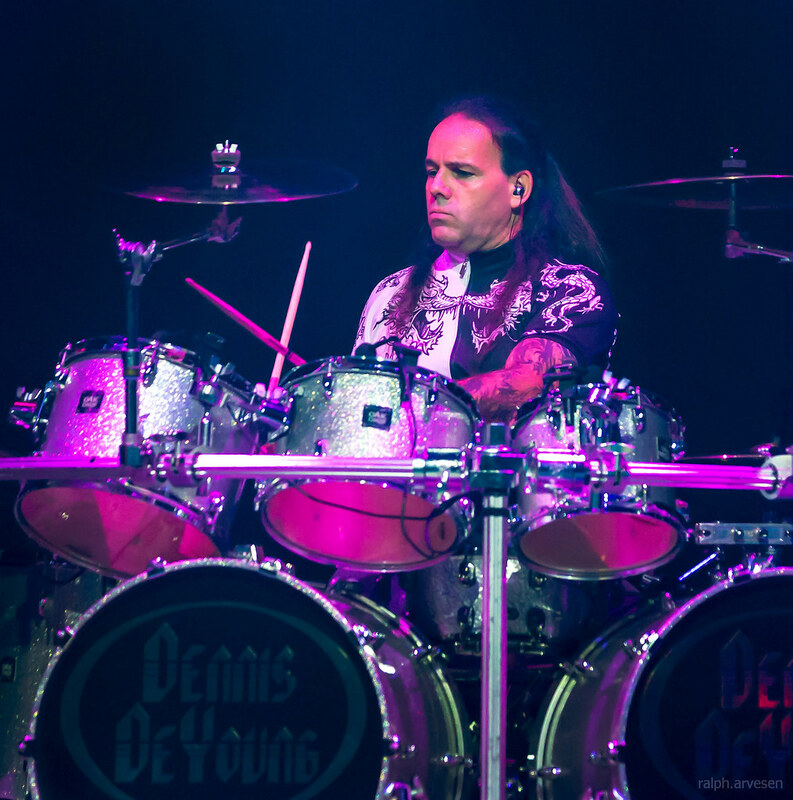 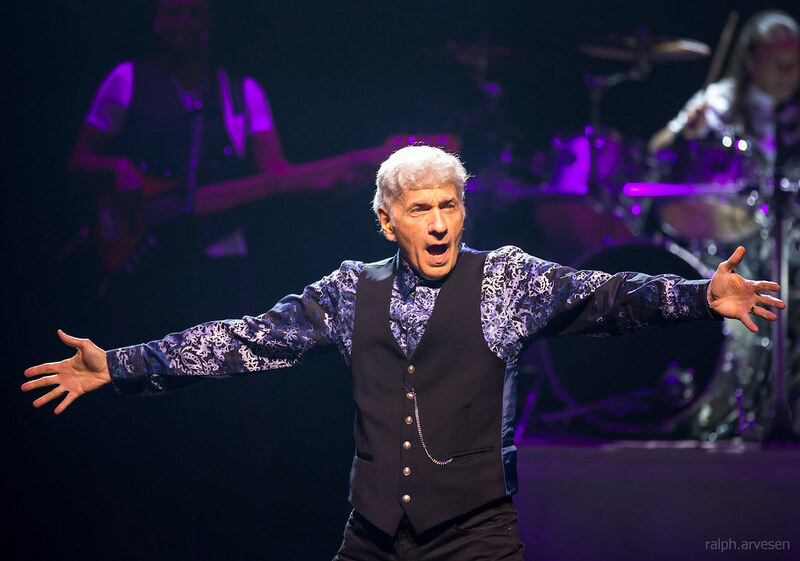 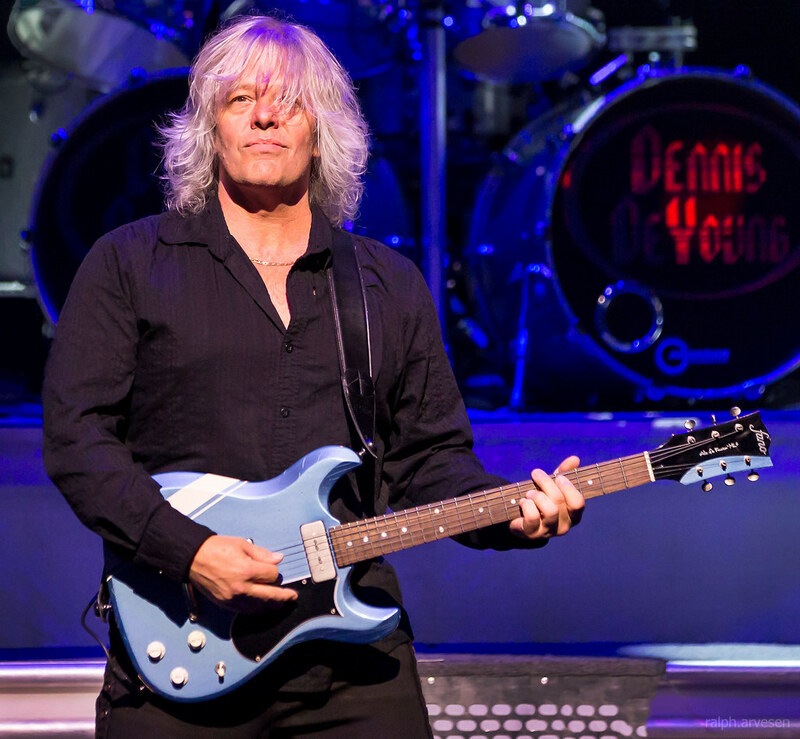 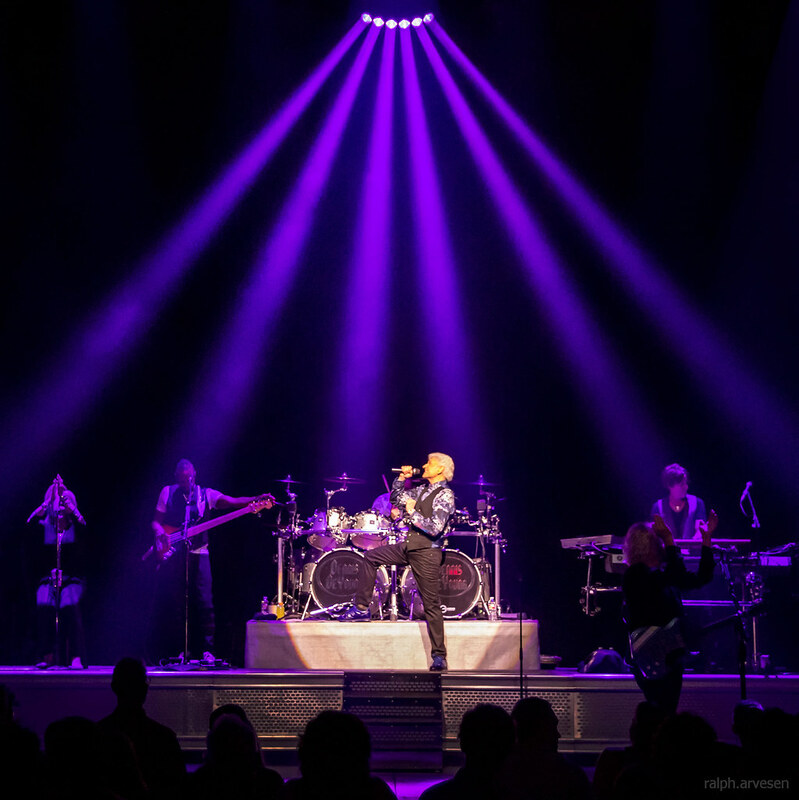 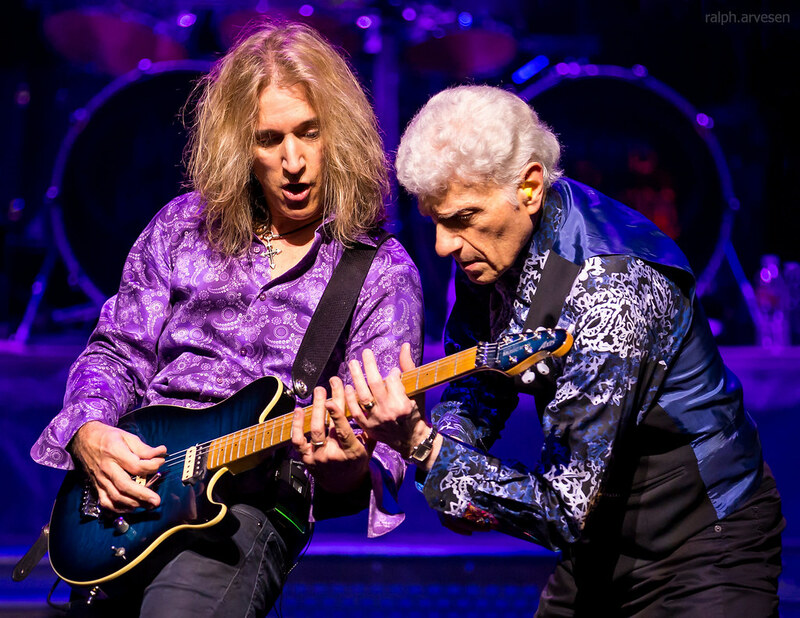 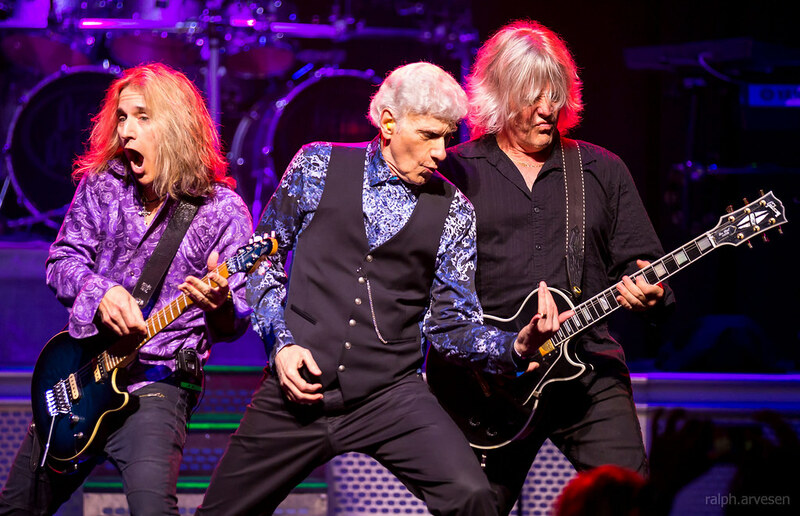 Dennis DeYoung and the Music of Styx was the main act at the ACL Live Moody Theater with guests Night Ranger. 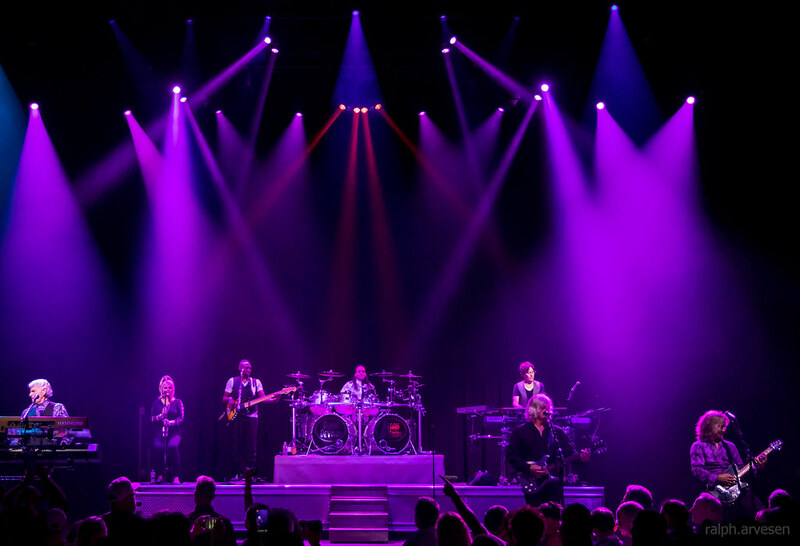 The band continues across the United States and Canada with the last stop at the Fox Performing Arts Center in Riverside, California on November 3, 2018.